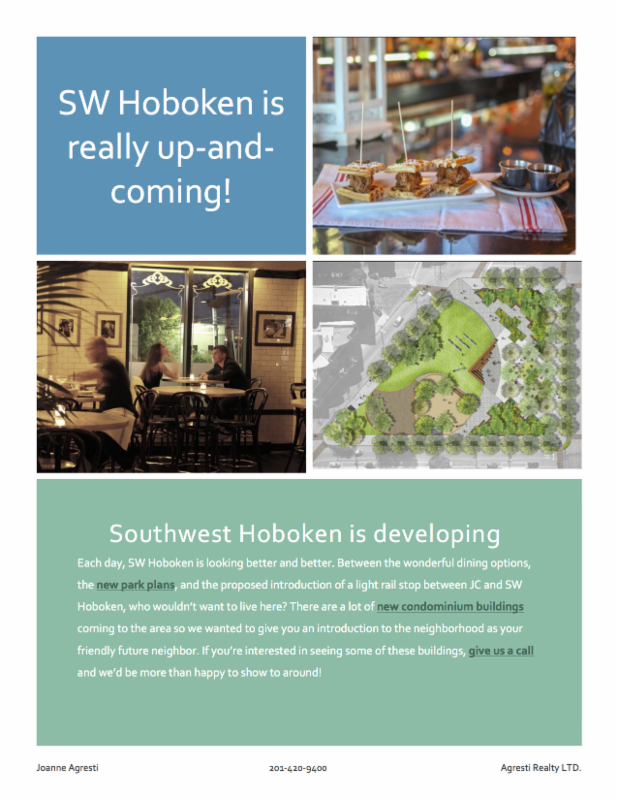 Living in Hoboken, Jersey City, Weehawken or Edgewater has many perks. Convenience, shopping, transportation are just a few of the reasons people decide to move to the “Gold Coast”. Once you’re living here, you will discover another reason people never want to leave and that is the wonderful restaurants! Hudson County has some of the best restaurants you will find anywhere and Hudson Restaurant Week is back again in just two weeks!! From January 25th through February 5th you can enjoy prix-fixe menu options for $25 to $40 at some of the most amazing restaurants. Start making your plans for date night, girls night out or a business lunch. Hudson Restaurant Week is your excuse to cheat on your resolutions! Restaurants book up fast so make your reservations now! New restaurants to the list include: Bin 14 (Hoboken), Jack Austin’s (Weehawken), Jack’s Cabin (Hoboken), Leo’s Grandevous (Hoboken) and Raval Tapas (Jersey City). If you are thinking about moving to a Hoboken Brownstone or a Jersey City condo or a Weehawken home, come out for a meal! 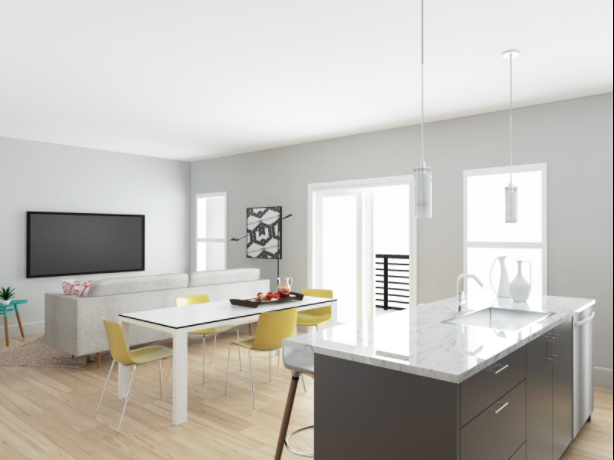 Contact us for a list of available homes and see if you are ready to start enjoying the good life! To see a complete list of participating restaurants CLICK HERE!